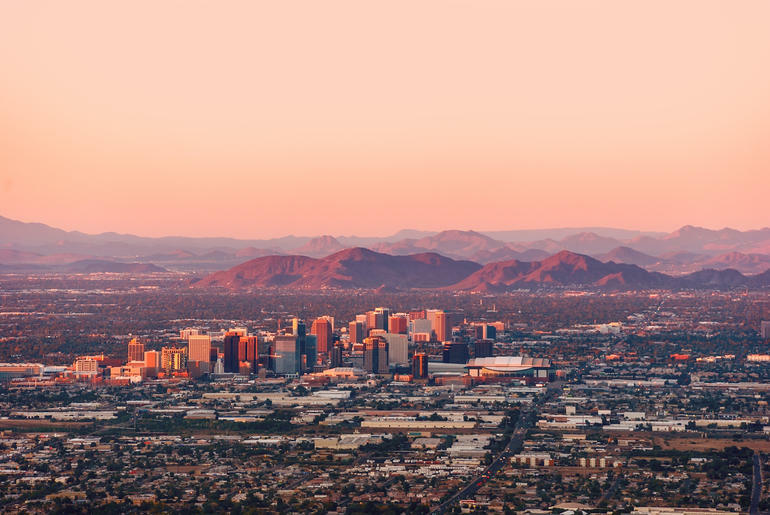 An investment firm run by Microsoft co-founder Bill Gates has spent approximately $80 million on 24,800 acres in western Maricopa County, AZ, to create a smart city. Gates’ company, Mt. Lemmon Holdings, is working with Belmont Partners, a real estate investment group, to create the proposed community, according to a press release.